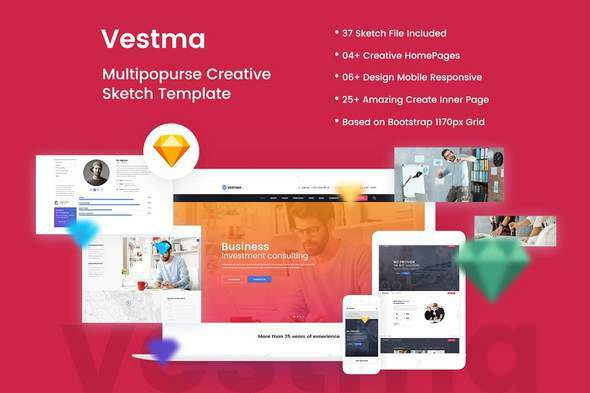 VESTMA - Multipurpose Business, Consulting, Corporate Sketch Template is a clean and unique design so far using the latest trendy material design for for Creative, Corporate, Consulting, Business …. . The beautiful creative designed with modern style trend, elegant & modern style, supper easy to customize . VESTMA is professional and easy to use template with lots of options and configurations.